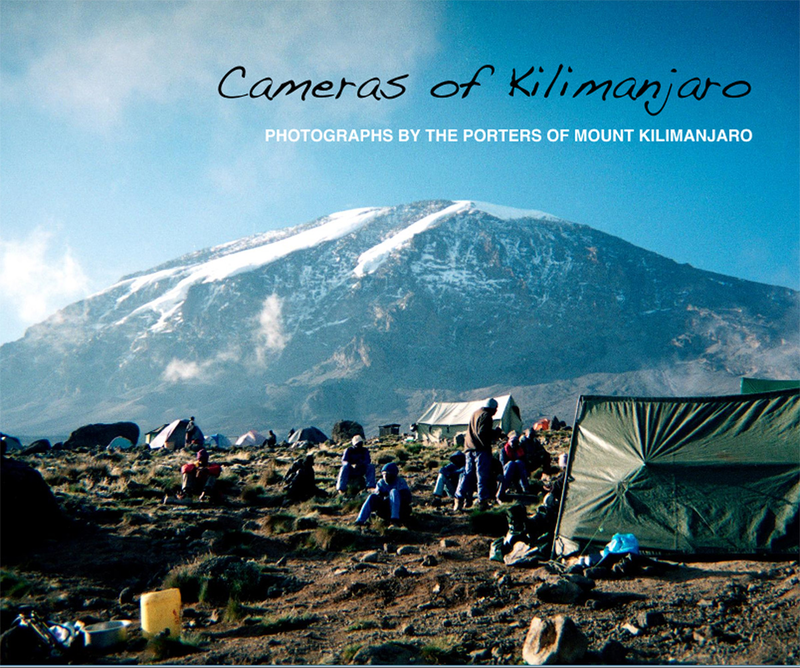 Cameras of Kilimanjaro is a hard cover book of photographs taken by the porters who work on Mount Kilimanjaro. The book contains 104 pages of full colour images as well as interviews with the porters, facts on porters working conditions and information on the mountain itself. All profits raised from the sale of this book will be donated to the Kilimanjaro Porters Assistance Project. Blurb will also donate an additional £1 for every book sold.